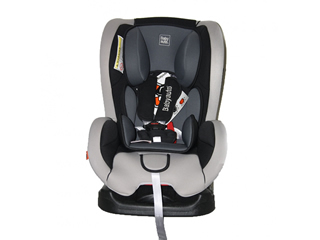 In Babyauto, we understand that one of the most basic needs of today’s family is to move continually to different destinations, but always travelling comfortably and using appropriate safety systems for each one of the passengers. 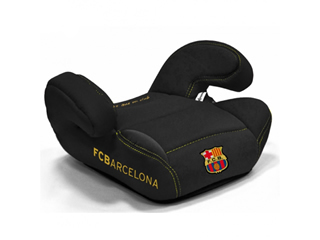 Babyauto strives to make car seats which can absorb accelerations and prevent impacts of sudden stops thus avoiding any potential hazards that might endanger our children. 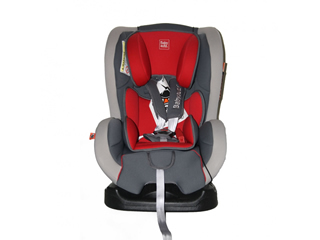 At the same time, our car seats offer comfort and designs that make traveling more attractive to the child and raise the child’s awareness of the need to stay safe in the car while family is on the move. 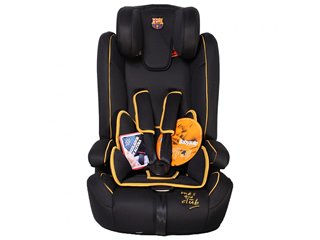 We work closely with the TESSA Laboratory of Technologies and Auto Safety Systems at the Institute of Engineering Research in Zaragoza which actively researches new materials, primarily focusing on biomechanical effects of their application.